There has been a lot of suggestions that it would be good to dye a thread in honour of Gina. So what was essence of Gina to me? Life wasn't always easy for her and often she got a raw deal. But she seemed to pick herself up and just get on with it. 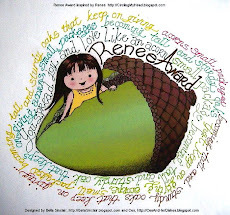 Her blog was always so interesting to read, she ha a natural gift for communication. Her metaphysical blog showed the much more thoughtful, unsure side of her. Sometimes it would be a funny story or picture or a beautiful Powerpoint presentation of photos and music and sometimes it was just to chat. Can I distill my essence of Gina? Well I think I already have! Way back in 2010 I sent Gina a sample of my new thread Flame Lantana. The second thread in my Rainbow Transitions series. 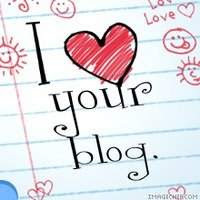 she broke her blogging sabbatical to write a post. 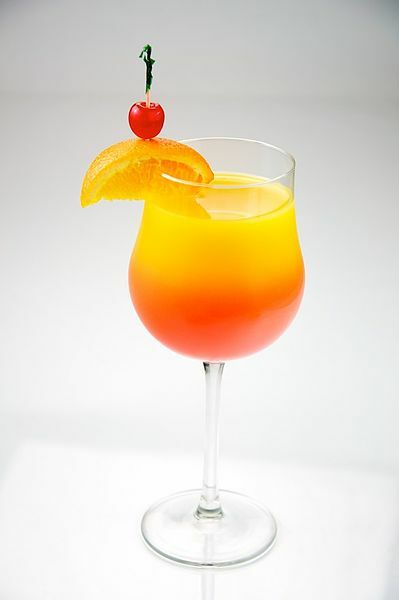 I think it looks like a tequila sunrise! it will make you smile too. 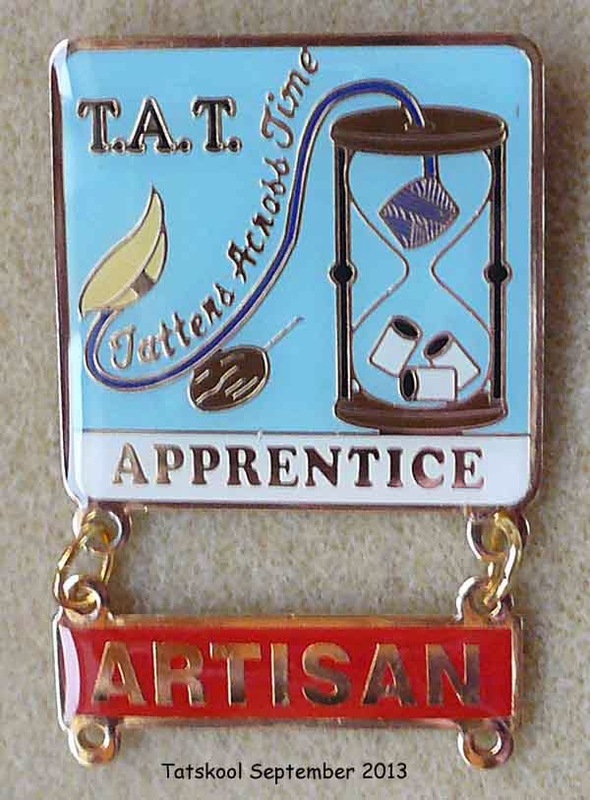 So....uh...be careful when you tat with this thread. she said! 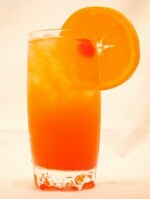 She obviously knew far too much about Tequila Sunrise and what it can do!! Don't you just love it when a length of thread tats up relatively symmetrically without having to engineer it! Tequila Sunrise is such a beautiful name...I wish I had thought of it. I fact I had planned to change the name when I dyed another batch. 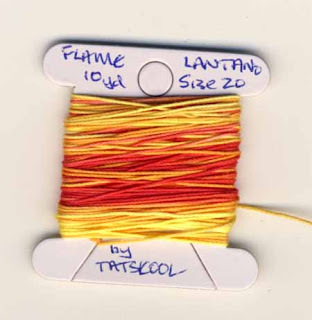 You can read about why I called it Flame Lantana here and see what I tatted with it. Gina I see you tatting with the angels brewing up one heck of a sunrise for us all. 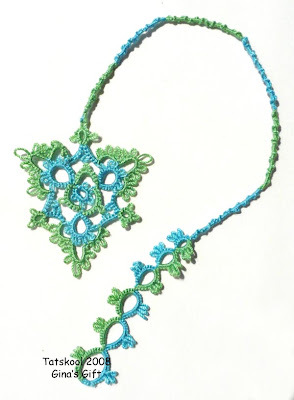 This week the tatting community lost one of it's brightest stars. I knew that Gina had lung cancer and was in contact with her during her battle with it. To my shame not nearly often enough.The last thing that I heard was that she was in remission and so I never expected the news that I was to receive on Tuesday. Not Gina, we couldn't lose her. She was just too important to us all and had so much more to give. 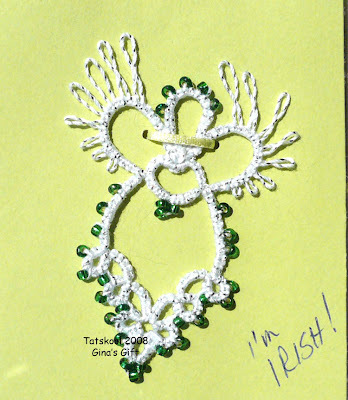 During my internet/virtual tatting life I have only met 3 tatters who have become real to me. Gina was the first. The sort of tatters that you can give a real hug to. In October 2006 we went to Chicago to a gecko meeting. Jane had constantly told me what a lovely person Gina was so I contacted her and told her we were in Chicago. She wanted to drive up to meet us but couldn't and so we rented a car and drove down to Indiana to West Lafayette. We were early, so we wandered around the campus of Perdu University where Gina worked. Wow it was beautiful with autumn leaves in full show. We asked in the parking garage for Gina and found out the she was known as Regina...quite a surprise. 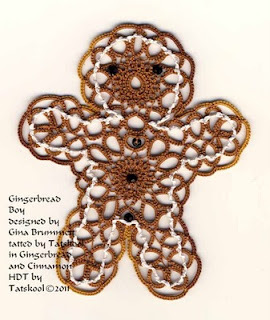 She arrived and we hugged, she was smaller that I expected but other than that was the Gina I had come to know from the Tatting Goddess Group. 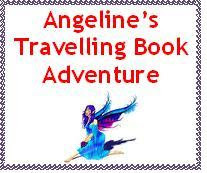 She took us to a Greek Restaurant where we met with her friend Bette another tatter who had come along. Over dinner we chatted and chatted and chatted. Hubby enjoyed all the chatter too and Gina learned a lot about us! 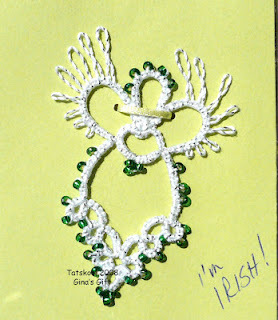 I had taken along some tatting and some Irish things that I knew she would be interested in.Particularly the Lace Trail booklet. Gina loved Ireland. She had visited with her sister (I think) and toured around and really wanted to come back. She planned her trip but had to keep postponing it. Now it's not to be. After dinner she took me to her favourite bead shop Vons, a treasure chest. It even had a bookshop to keep hubby occupied while we drooled over beads! The visit was all too short. But it was the start of a friendship. There wasn't a week went by without Gina appearing in my Inbox with a 'funny'. We shared a similar sense of humour. 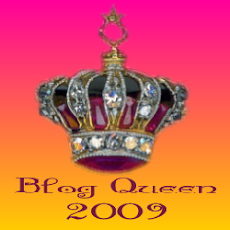 In 2008 I was lucky enough to win one of Gina's monthly giveaways. You can read all about the many things that she sent me here. There was so much more than I showed as she said she had sent me more than she should. The package also include a lovely letter with a recent photo of all her family. Her gifts are in a box, all together,well mostly, I will have to search for the ones that I have used. They will be looked at and re read many times as tangible memories of a friend. 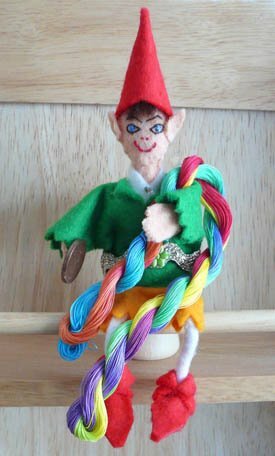 She had promised to send me a little plastic Tatting Goddess and I like I do had said 'no hurry'. Gina thank you for being a part of my life, I will miss you.